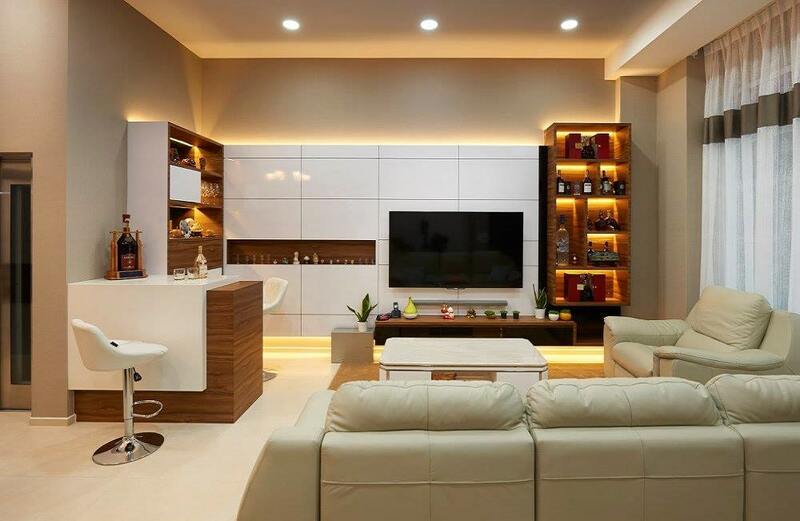 The living room is often the place where we spend time with our family as well as entertain. Therefore, it can get a little cluttered, which is why a media wall shelf can come in handy for those who love to keep things organized. This image shows a great example of such a shelf – it even contains backlighting that makes the organized things seem glamorous and attractive. 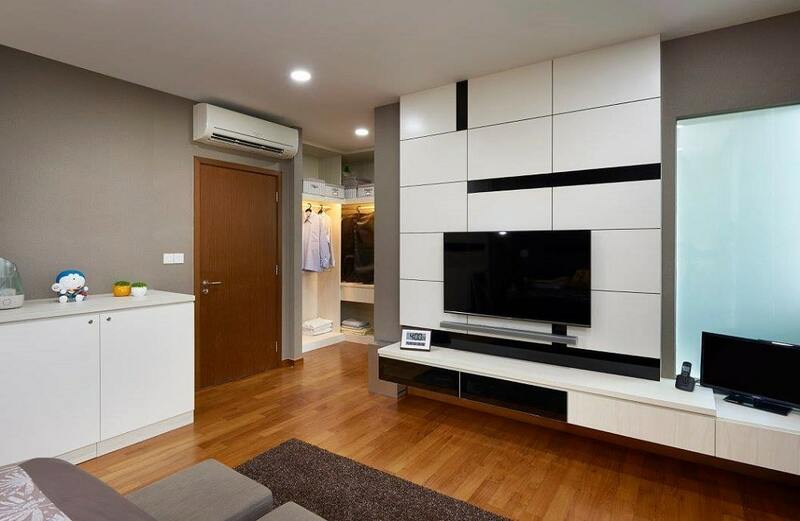 Typical wardrobes are so old-school, which is why you need the newer, better, and upgraded version in your homes. 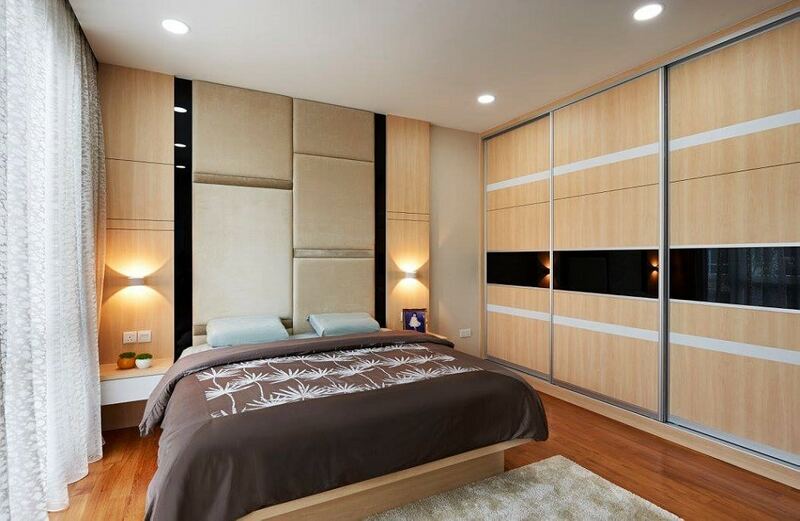 Sliding door wardrobes with customized interiors are the best because they give you a lot of opportunity to personalize the internal shelving. If you’re an organizational buff, you’ll most definitely enjoy this particular home interior detail. Breakfast bars usually have a lot of under cabinet space that comes off as wasteful. If you take pleasure in organization therapy, then you can have this space transformed into a secret shelf where you can stash all the clutter that disorganizes the rest of your space. 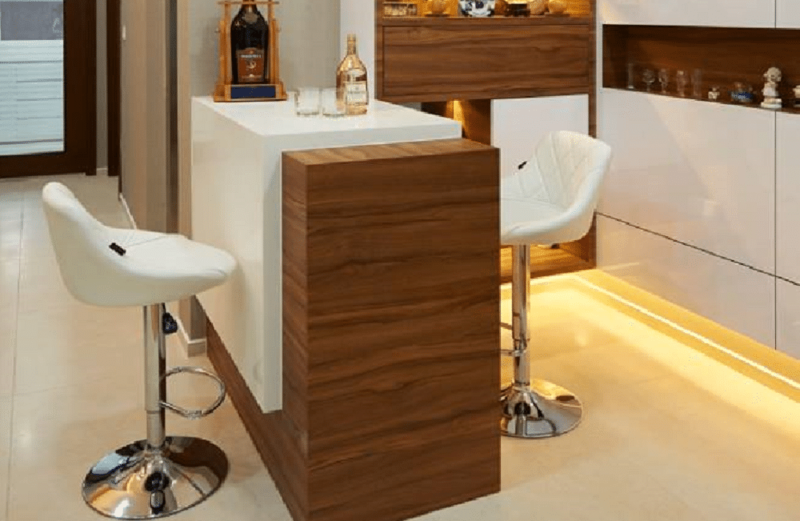 You can have it designed at the back of the bar space where the tender or server usually stands. 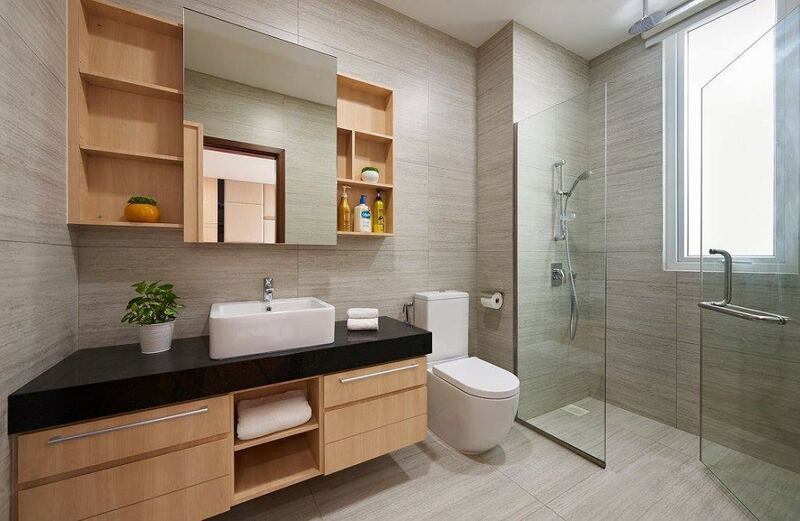 Bathrooms are deceptively cluttered and if your don’t have the right amount of storage, you’ll end up with a lot of renovation woes. Your vanity is a great opportunity for you to splurge on some customized storage. Both the under-sink and over-sink cabinets can be designed in a way that is totally attractive and optimized for the best kind of organization that you can partake in. Aside from all these ideas, there are lots of miscellaneous areas where you can have in-built storage. You can utilize the floating consoles of your media wall, have a special wall-unit designed to accommodate your organization, and even have a bay window storage area if you really need more space.